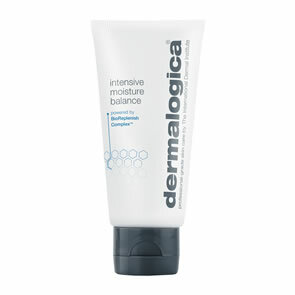 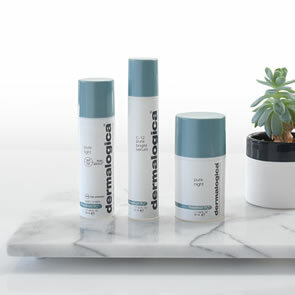 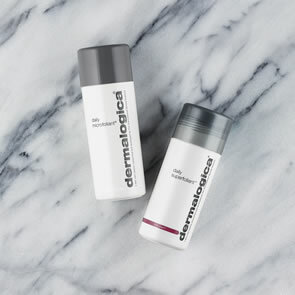 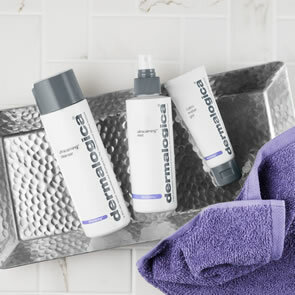 Our collection of Dermalogica products is huge. 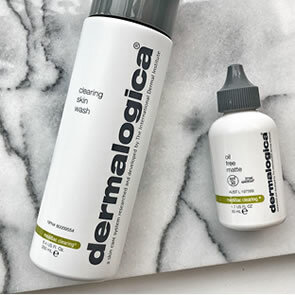 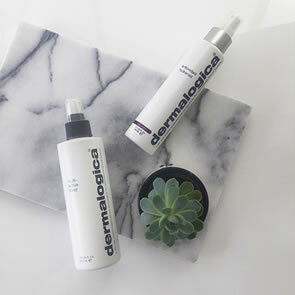 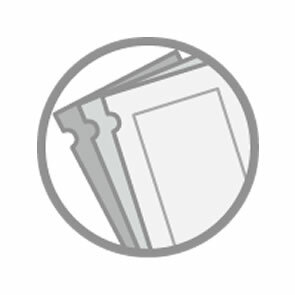 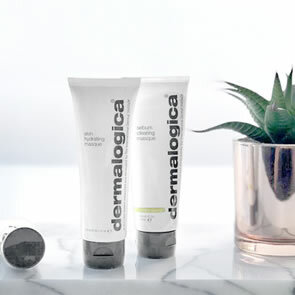 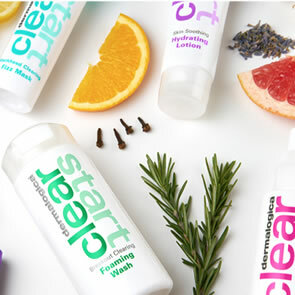 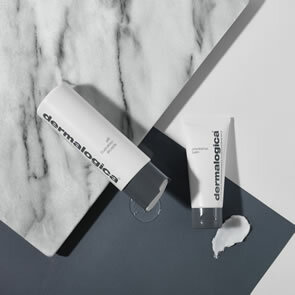 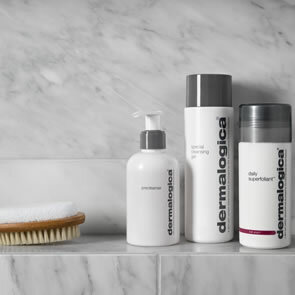 Our selection ranges from lightweight, oil-free Dermalogica Active Moist moisturiser and unique Dermalogica Daily Microfoliant to Dermalogica Skin Smoothing Cream and soap-free Dermalogica Special Cleansing Gel. 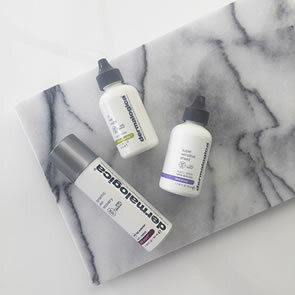 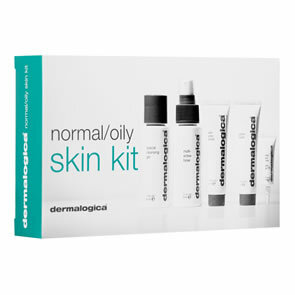 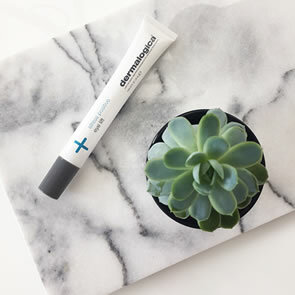 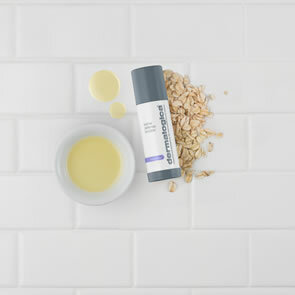 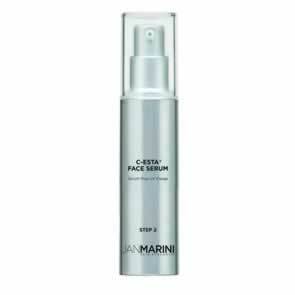 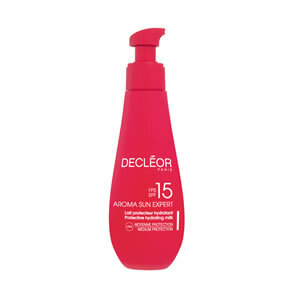 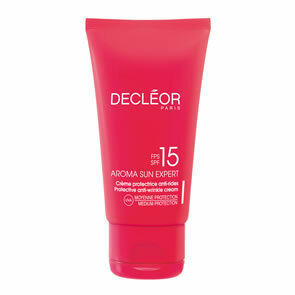 Buy Dermalogica online at Pure Beauty today or Order Free Samples if you would prefer to try them before making a purchase. 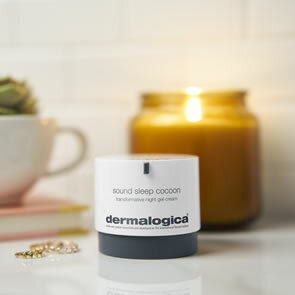 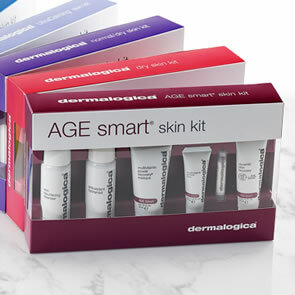 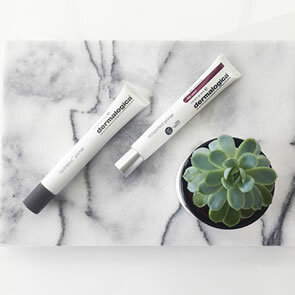 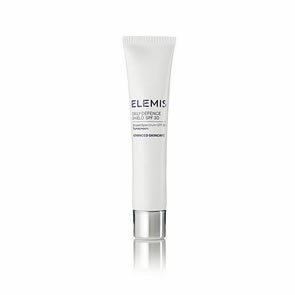 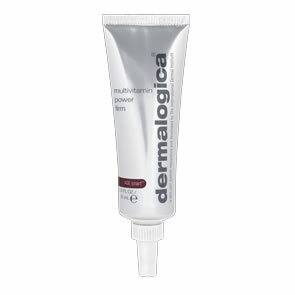 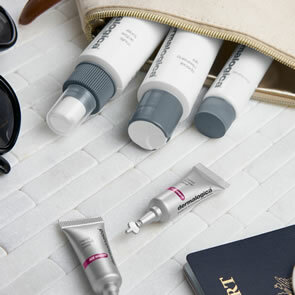 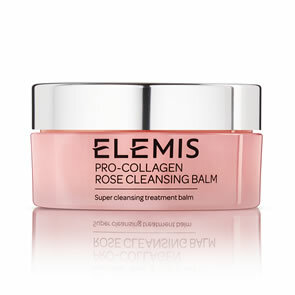 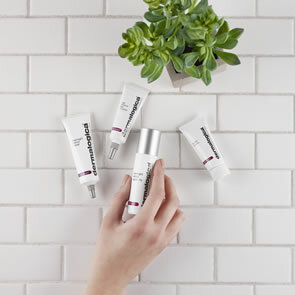 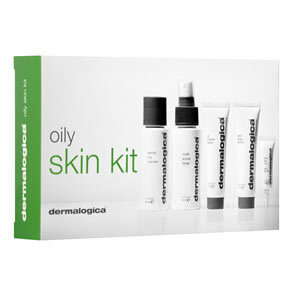 Every one of our Dermalogica orders comes complete with FREE and Fast Delivery across the UK.